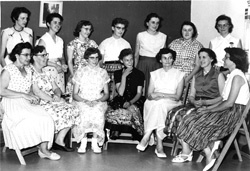 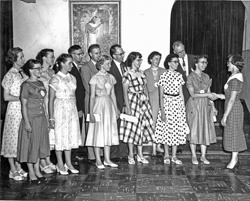 Description: Women in Church Vocations meeting; Can anyone identify the people, place, occasion? 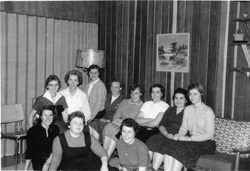 Description: Women in Church Vocations meeting; Marvin Ewert at upper right; Can anyone identify the people, place, occasion? 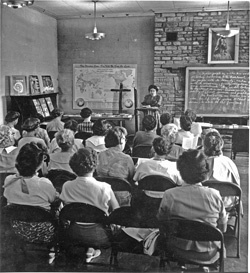 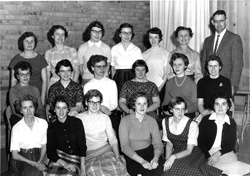 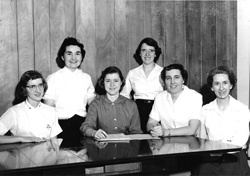 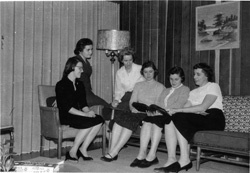 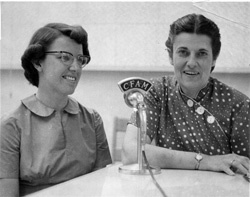 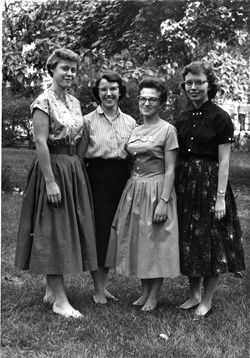 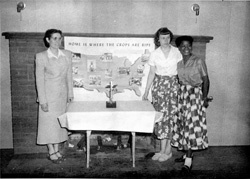 Description: Women in Church Vocations; "Discussion, Indian mission"; "Used by Conference Display 1962"; Can anyone identify the people, place, and occasion of this photo? 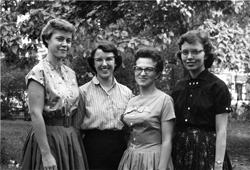 Description: Can anyone identify the people, place, and occasion of this photo?